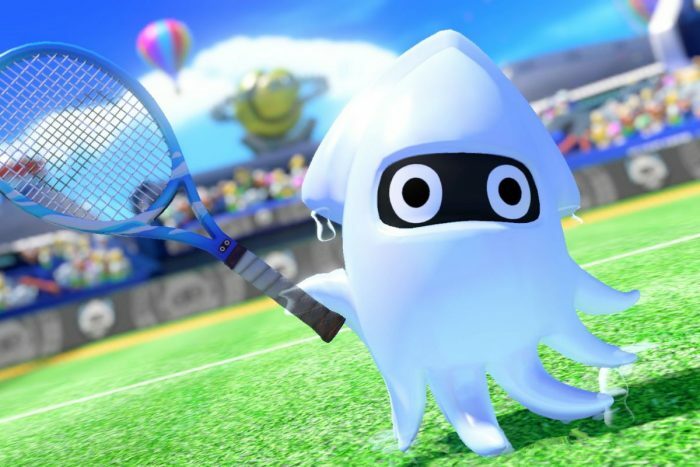 Mario Tennis Aces throws a whole lot of content at the player right from the get-go — you’ll have 16 playable characters to choose from, and three maps (called courts in-game) to select when duking it out with your Tennis rivals. But, if you’re willing to put in some extra work, you can unlock a whole bunch more stuff to play around with. There are two types of unlocks in Mario Tennis Aces — new characters, and new courts. Both are unlocked through separate methods, and one of those methods is a whole lot faster than the other. Rather than being unlockable, the new characters are actually time-gated behind Online Tournaments. If you want to unlock characters early, you’ll need to participate in these tournaments — but it isn’t required. We’ll explain all the details below. There are two methods to unlock in Mario Tennis Aces — compete in Online Tournaments, or play through the main story. At the start of the game, you have access to 16 playable characters. That number goes up to 26 if you count the non-playable characters that will become playable in the near future. Non-playable characters can be seen in-game in the Story Mode, but they won’t become available until they’re announced as unlockables in future Online Tournaments. You don’t need to participate in Online Tournaments to unlock characters — characters will unlock for everyone after the Online Tournament is over. There are 10 non-playable characters that are very likely to become playable characters in future Online Tournaments. Koopa Troopa and Blooper have already been announced. That’s 10 non-playable characters that will (hopefully!) become playable in the coming weeks / months. At the start of the game, you’ll have three courts to choose from (Marina Stadium – Hard, Clay, or Grass) and those are pretty basic. It isn’t the wacky courts we’ve come to expect from Mario Tennis Aces. No, the real courts are actually unlocked in the Story Mode. These strange maps have lots of insane modifiers that totally change how you’ll play. You can play these maps with hazard on, or turn off hazards for a standard (but different look) for your matches. You’ll unlock one new court per area as you complete the Story Mode. Once you complete the story mode, you should have all these courts unlocked — including Marina Stadium variations.